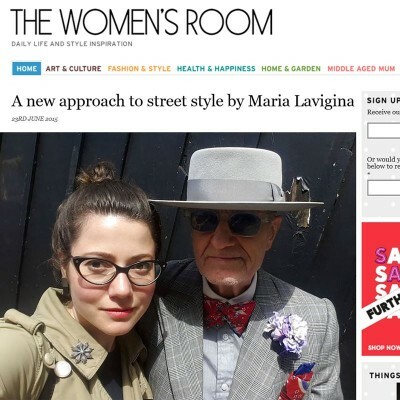 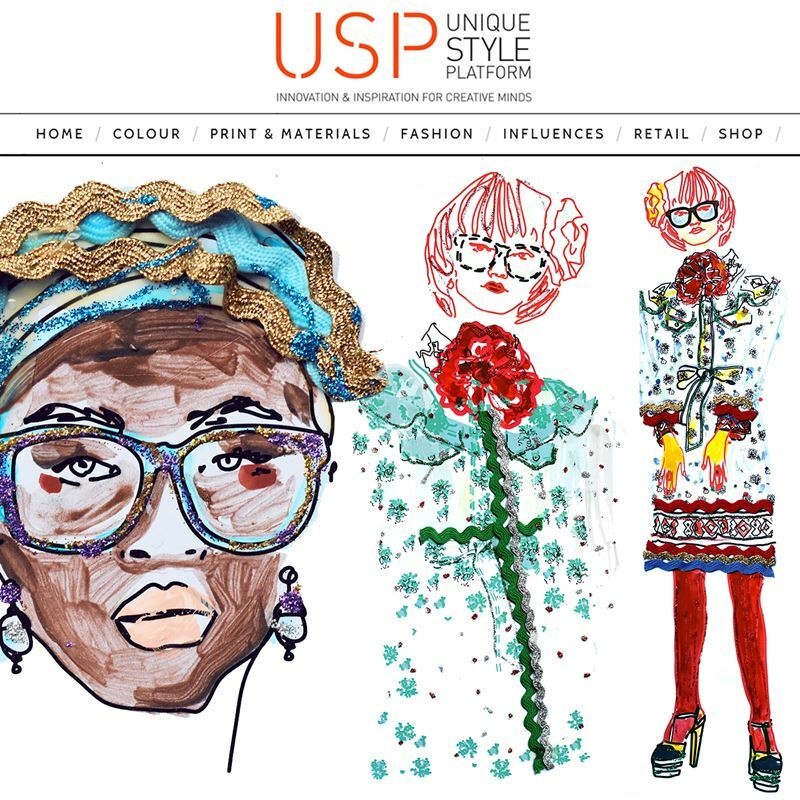 Maria Lavigina » » My illustrations for Unique Style Platform. 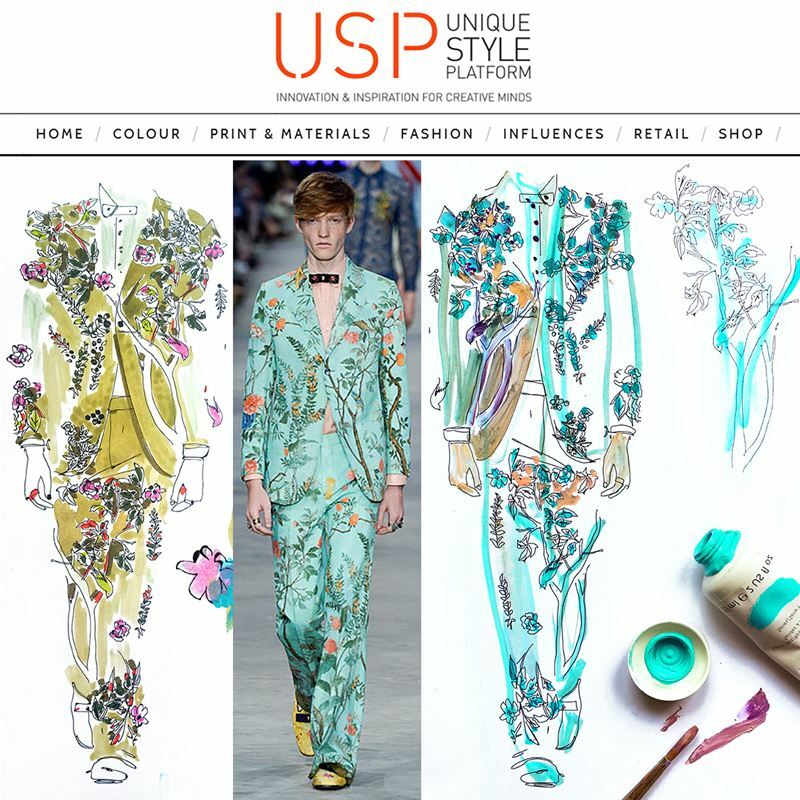 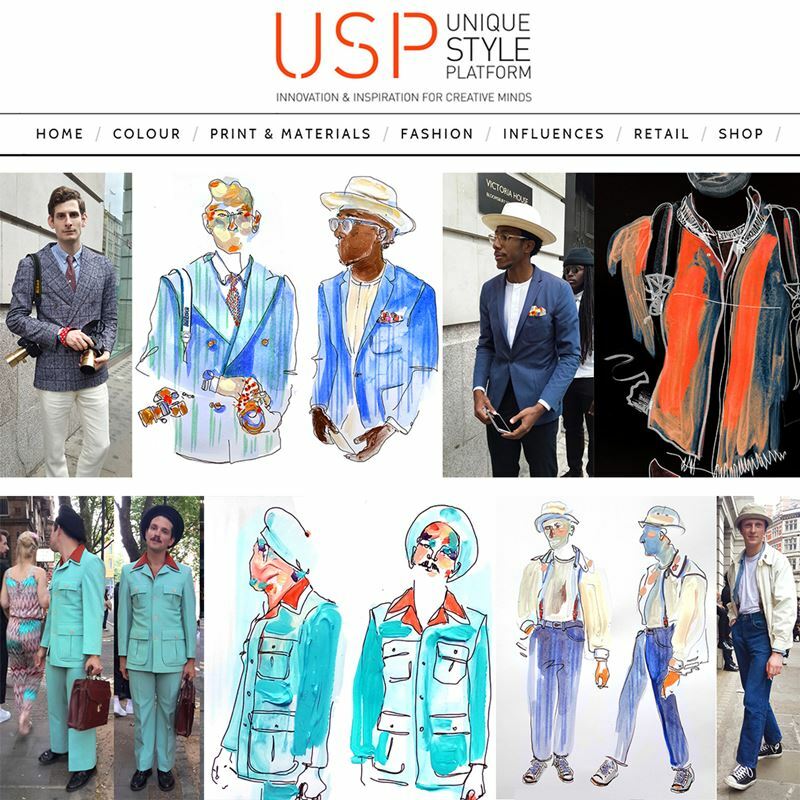 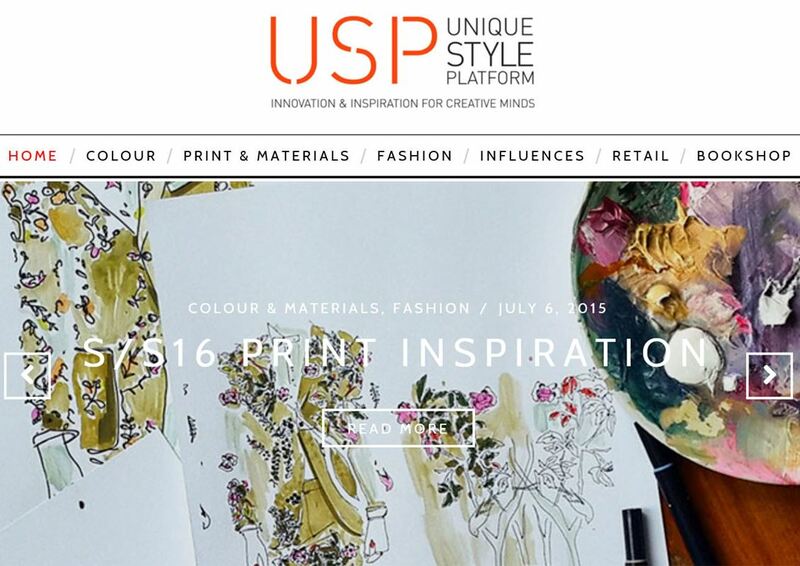 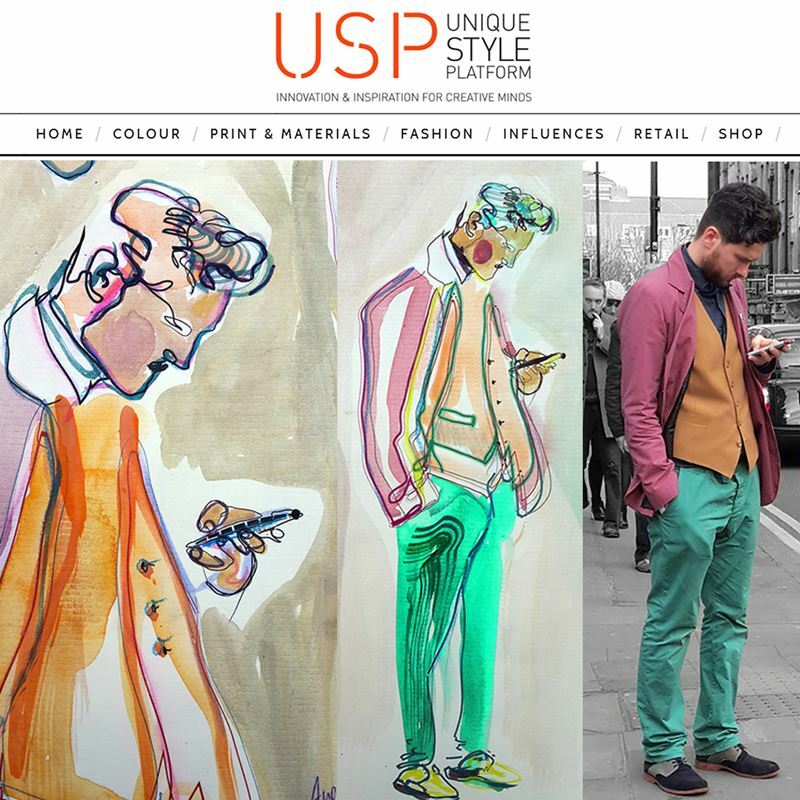 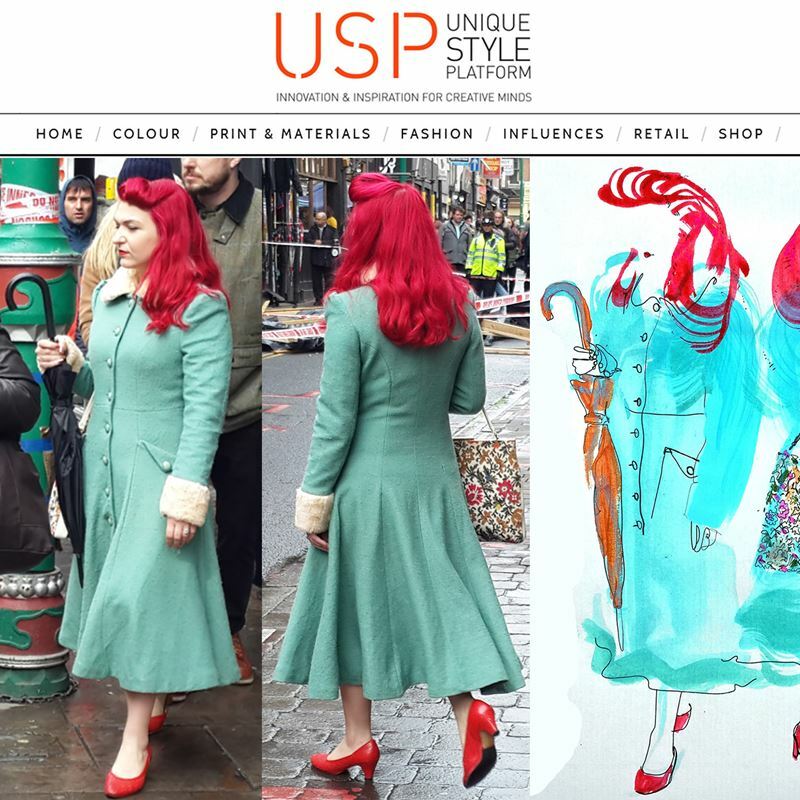 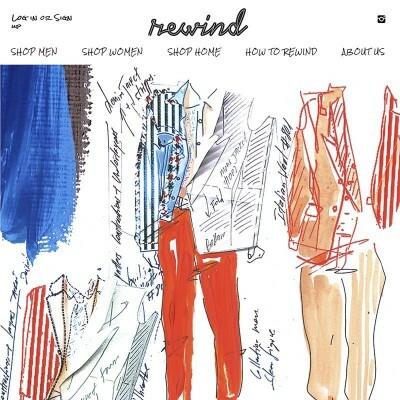 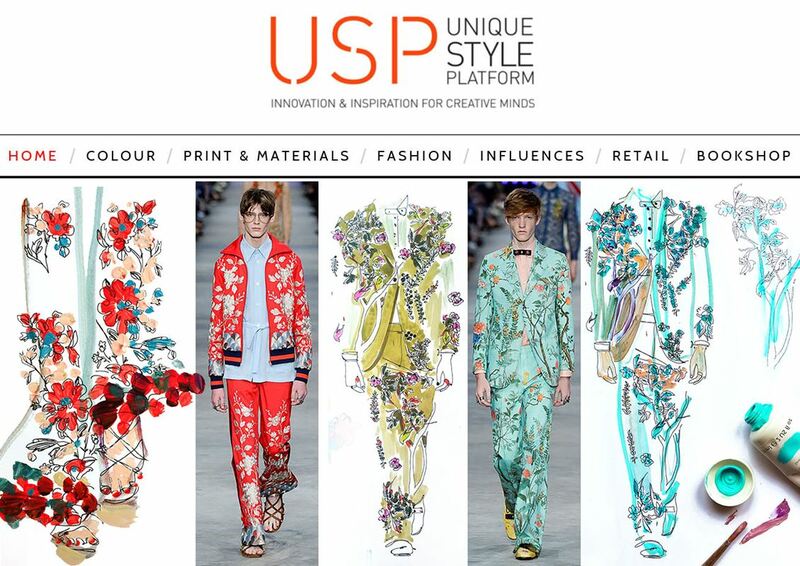 Unique Style Platform is a world class forecasting service for the fashion and lifestyle industries, offering curated insights to inform the creative process and inspire innovation. 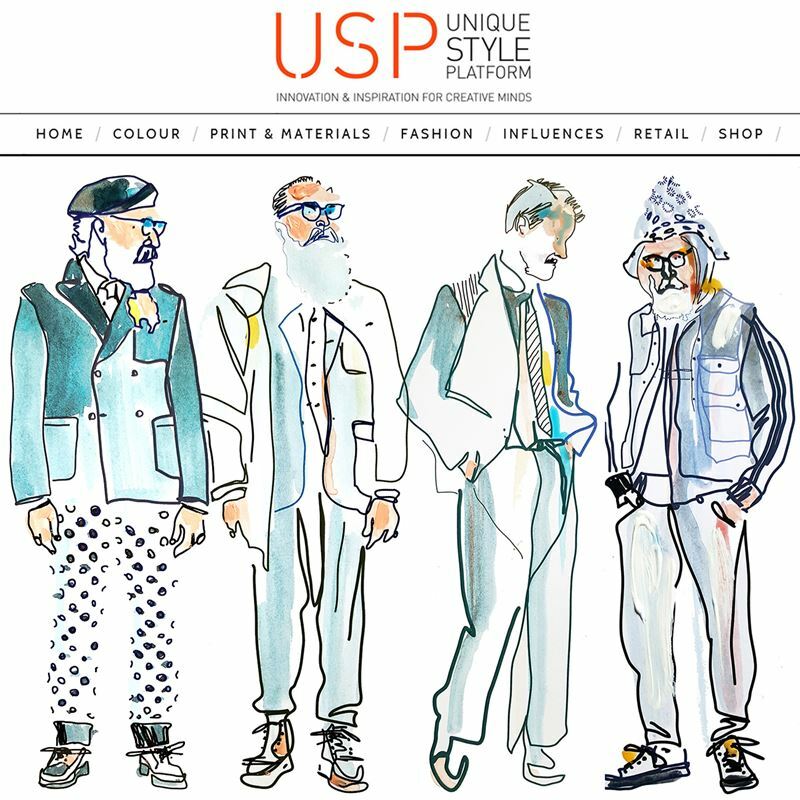 My illustrations for Unique Style Platform. 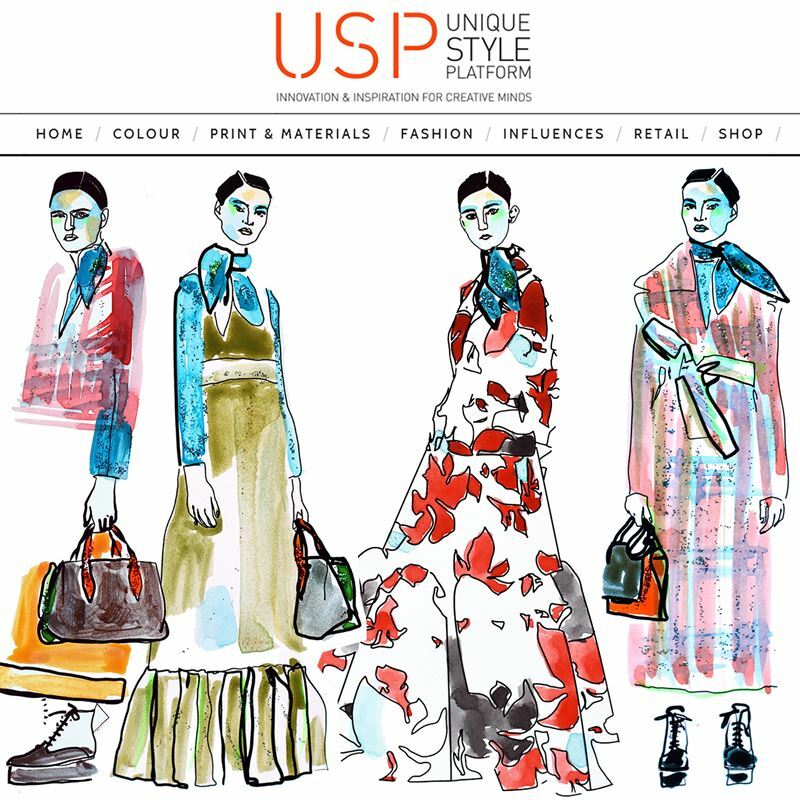 Unique Style Platform is a world class forecasting service for the fashion and lifestyle industries, offering curated insights to inform the creative process and inspire innovation.